Folabi has been a Partner at Adlevo Capital, the African technology private equity fund, since its inception in 2008. Prior to Adlevo, he had over 20 years of diversified business experience holding positions at SAP, Bain & Company and Andersen Consulting in Africa, the United States and the United Kingdom. 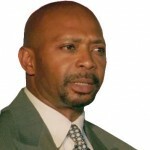 He currently serves as President of the Nigerian-German Business Association and the Stanford Alumni Club of Nigeria. 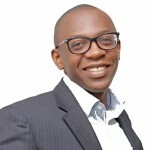 Kofi has led the company in its evolution to conversational discovery with AI & social recommendations, following success in mobile content distribution technology with developers and brands including Google, BBC, VOA, MTV, ESPN and global carriers in more than 25 countries and 3 continents. 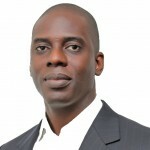 Prior to co-founding Rancard, Kofi was a senior analyst in the BIOS technology team at Dell in the US, where he filed a patent. A fellow of the Aspen Global Leadership Network/African Leadership Initiative, he has also served on Ashesi University’s Corporate Advisory Council, and currently serves on the board of Genius Hive, a music school and conservatory. He has a computer engineering degree from Vanderbilt University, TN, USA. 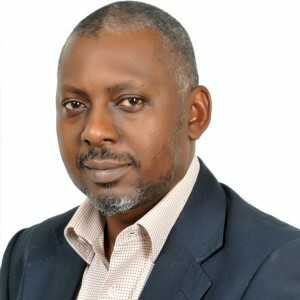 Ebo oversees Rancard’s software engineering, network operations and platform infrastructure for mobile network and service provider connectivity, security and cost efficiency management. He is responsible for ensuring the efficiency and security of the Rendezvous social graph and APIs, and the delivery of new technologies that enhance customer value. Prior to joining Rancard in 2009, Ebo worked in design and verification engineering, automated product validation and engineering simulation at Vitesse Semiconductor (USA). 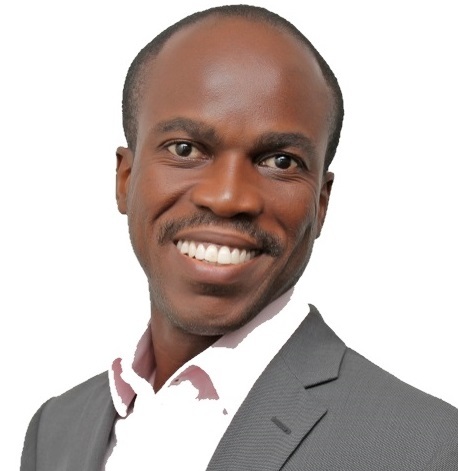 He was previously Senior Systems Analyst and part-time lecturer in engineering at the University of Ghana. He holds a S.B., Engineering Sciences from Harvard University and Master of Engineering Management degree from Thayer School of Engineering, Dartmouth College, USA. 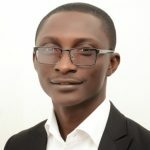 A passionate problem solver and entrepreneur, Ehi led Rancard’s original efforts in defining discovery with social recommendations for enabling brands engage with relevant audiences. In his previous role as CTO, he provided vision and leadership in product research, innovation and development based on sound market insights. Ehi’s past work experience includes network software systems and applications engineering with Intercom Data Networks (IDN), and consulting with AQ Solutions for General Electric Corporation (Danbury, US) and Lincoln Financials (Bloomfield, NJ, US). 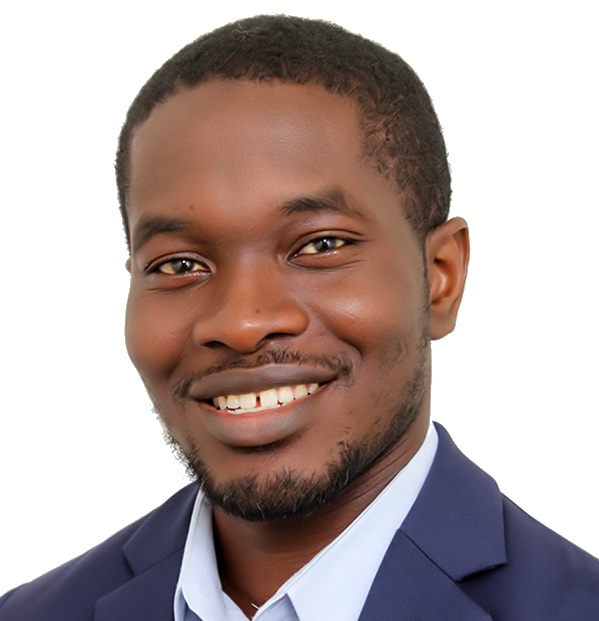 Ehi has a B.Sc., Electrical & Electronic Engineering from the Kwame Nkrumah University of Science & Technology in Ghana and is on extended leave from a research masters at Oxford University. Robert Mayberry is a Managing Director with Cybertize Business Systems, since 2010 – a high technology consulting firm in the San Francisco Bay area. He has over 35 years of experience in general management and has been a managing director with P&L responsibilities at multinational high technology companies offering computer software, hardware and professional services. He has developed and led high performance globally distributed teams. Robert is a retired IBM Senior Executive with 22 years experience. Robert led IBM’s multi-million dollar technology innovation initiative for sub-Saharan Africa – 2007 to 2009. Robert holds ME in Mathematics/Computer Science from Stanford University and BS in Applied Mathematics/Computer Science from Pomona Polytechnic University. 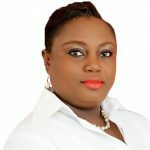 Isis is a Principal at the strategic advisory firm Asphalt & Ink and the founder of leading women’s platform MumsVillage. She is a media and technology leader in Africa who has scaled businesses across the continent for Google, MTV and InMobi. 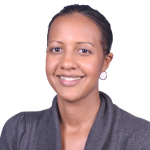 She holds degrees from Stanford University and Harvard Business School. Isis has been named a Young Global Leader by the World Economic Forum and one of Africa’s most Powerful Women by Forbes. Peninsula Capital was founded by Robert King, a business and philanthropic entrepreneur, also founder of R. Eliot King & Associates, Inc., an investment management company. Bob through his firm Peninsula Capital is an active venture investor in U.S. and international companies. Together with his wife Dottie, he helped launch the Stanford Institute for Innovation in Developing Economies (also known as SEED) with an aim to stimulate research and innovations to alleviate poverty in developing economies and is focused on helping promising businesses scale.